Why a winter wedding? 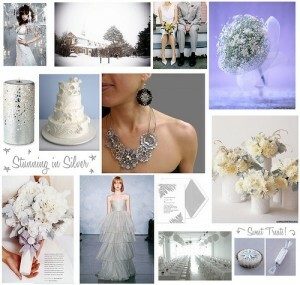 Winter weddings are getting popular these days because of so many things. for many reasons, a winter themed wedding might be the best choice for you.